After her Soldier brother is horribly wounded in Afghanistan, Gabriela must honor the vow she made: If anything ever happened to him, she would walk the Camino de Santiago through Spain, making a pilgrimage in his name. The worst part is that the promise stipulates that she must travel with her brother's best friend--a boy she has despised all her life. Her brother is in a coma, and Gabi feels that she has no time to waste, but she is unsure. Will she hesitate too long, or risk her own happiness to keep a promise? An up-close look at the lives of the children of military families, Beneath Wandering Stars takes readers on a journey of love, danger, laughter, and friendship, against all odds. 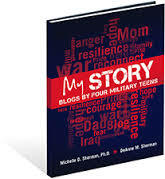 My Story: Blogs by Four Military Teens is a series of blogs by four military teens that highlights their feelings and experiences before, during, and after parental deployment. 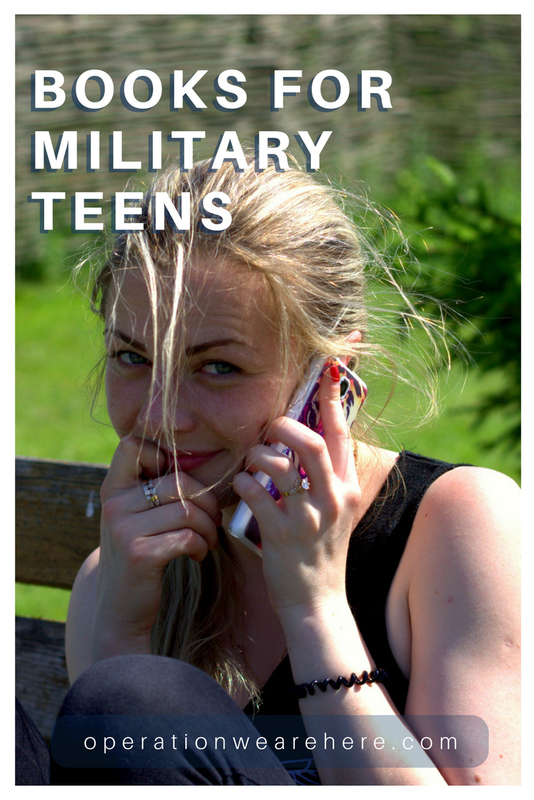 It provides support and education for all military teens and pre-teens by honoring their unique joys and sacrifices, addressing their fears and hopes, and exploring how parental deployment affects their lives. Although the four youth in My Story are fictional, the stories are real—the blogs are a compilation of real life experiences of military kids we have been honored to meet and learn from. Would you like for your child to know how to overcome the fears that face him? Young people in today's world are faced with so many more worries and uncertainties than those even a generation ago, but you are not without an answer. Psalm 91 for Youth can be one of the greatest gifts you can give to equip your teenager to meet the challenge. Filled with heartwarming stories of young people who have stood on God's Word, this is a book that could easily save his/her life and the lives of those they love! Copyright 2008 - 2019 Benita Koeman, Operation We Are Here. All rights reserved.